(May 31, 2016) FORT MYERS, FL – The People Shine Project is a community outreach program that promotes an integrative, whole person approach to wellness and self-care, providing 8-10 classes, workshops, events and private consultations on a weekly basis, as well as a monthly Mind-Body-Spirit Holistic Fair to the people of Southwest Florida. Founded by Rev. 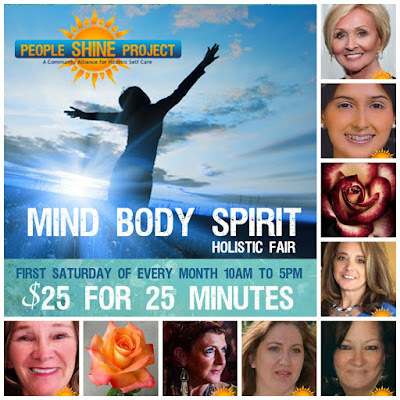 Renee Bledsoe and through the alliance of over 50 providers throughout the lifetime of the program, The People Shine Project has been offering affordable self-care services since 2008, providing a safe and supportive environment in which to experience a variety of holistic practices and disciplines, such as meditation, energy healing, sound therapy, halotherapy, reiki, yoga, kai chi do, medicine wheel journey work, acupuncture, food therapy, self-discovery, creative projects, and the unique opportunities that emerge through a supportive community. No secret to the rich and famous, these types of services are routinely offered at high-end wellness centers, posh recovery retreats and exclusive spas. The alliance of the People Shine Project has made it possible for these leading-edge practices and services to be made more readily available to everyone. Most classes are $5 or $10. 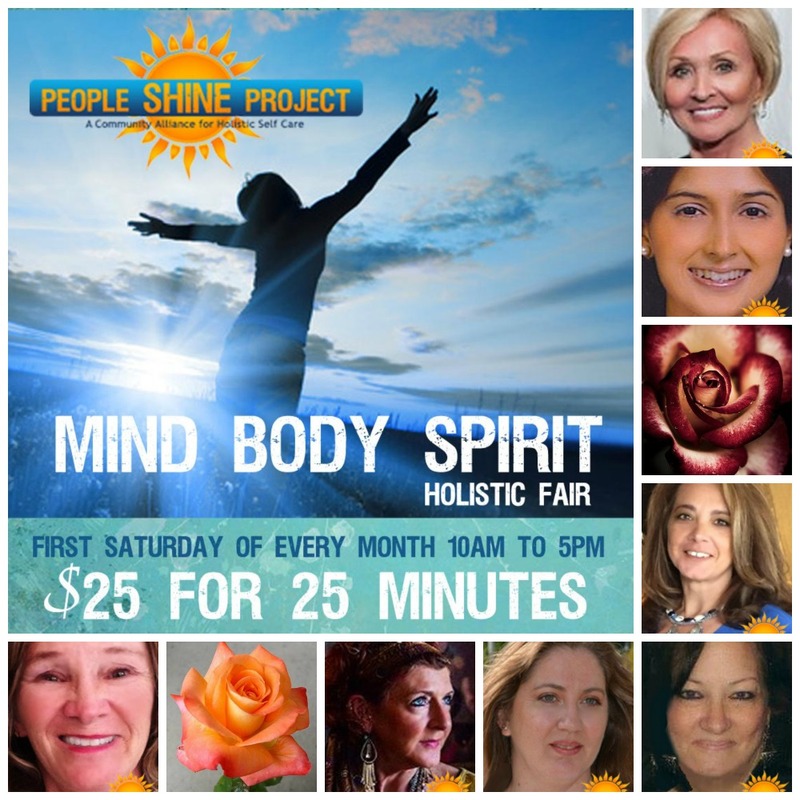 Description: The People Shine MIND-BODY-SPIRIT Holistic Fair offers the people of SW Florida, in a peaceful sanctuary setting, the opportunity to experience a variety of energy medicine modalities and practices. 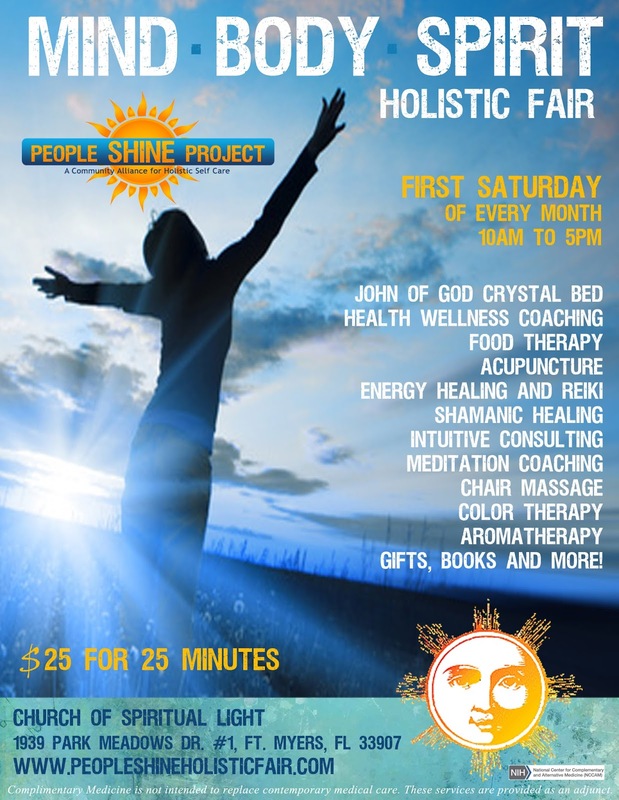 From Acupuncture, to chair massage, reiki sessions, the John of God crystal bed, to food therapy, and intuitive consultations. There is something for everyone. 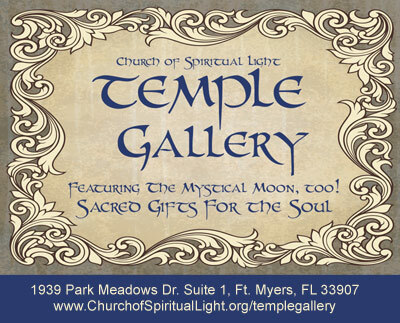 Spiritual gifts, sacred objects and books are available in the Temple Gallery. To RSVP online or for more information on the holistic fair, visit www.peopleshineholisticfair.com. For more information about the People Shine Project or find out how you can start your own chapter visit www.peopleshineproject.org.